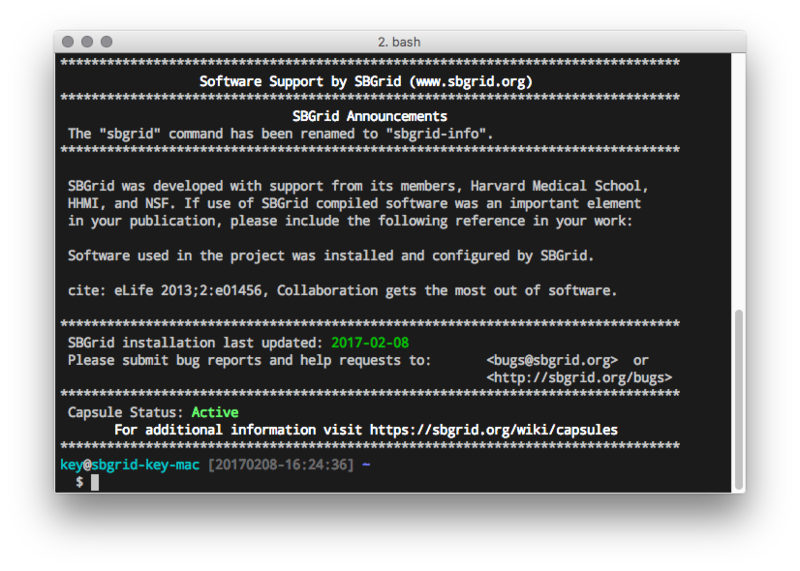 This site provides information on how to install, use, and get help with your SBGrid software installation. Here you can also find information about SBGrid services. Please let us know if you have questions.